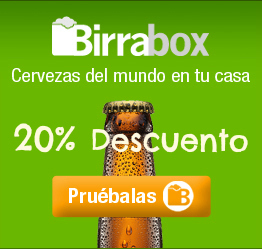 Find your bar in Madrid! 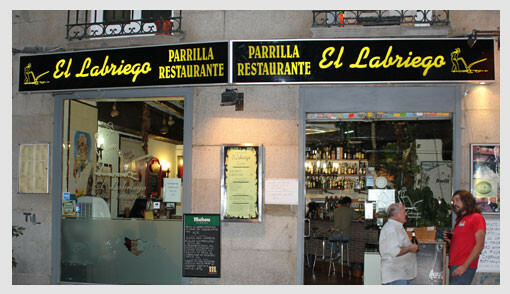 You can look for bars with free tapas by district or metro station. Modern bar with a Galician-Portuguese kitchen, a young atmosphere and quality raciones (large portion tapas that you pay for). The tapas are reasonable, and they have a beer tap at every table so that you can pour your own cañas (not recommended since they will not serve you as many tapas).